Make a profitable and safe investment in your future! Decide on a non-binding visit to this wonderful holiday apartment. This new building complex offers residents a really comfortable living with the communal facilities right on the seafront. 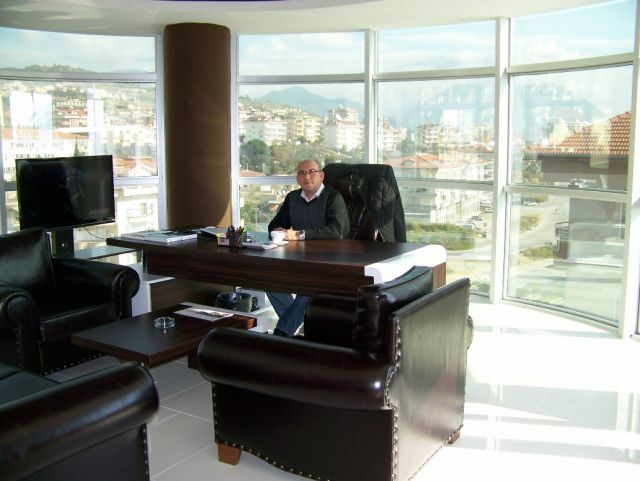 Kestel is a very popular district and is located 12 km from the center of Alanya. Many tourists buy real estate here and the popularity is increasing every year. The reason for this is that Kargıcak only consists of 4-5 storey new buildings directly on the sea line. 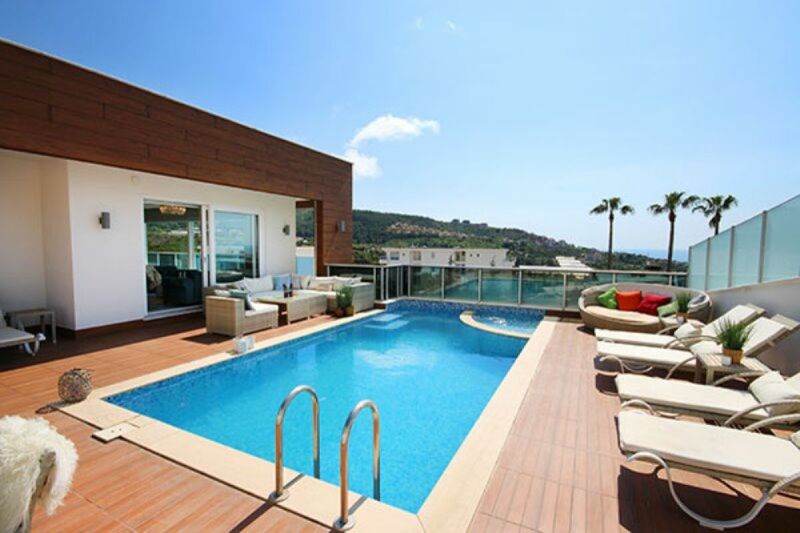 The quiet location of Kargicak offers everything you need in the immediate vicinity. There are many nice restaurants, bars, shopping and a weekly Bazaar nearby. Please contact us for further questions. We are happy to advise you extensively.